Our apologies to the NATO 3 and the NATO 3 defense committee for not getting an update out to our listeners concerning Friday’s follow-up hearing in the trial of Jared Chase, Brent Betterly, and Jacob Church. In all the shuffle and discussion over the ISAT situation on last Saturday’s show that, we forgot to give an update on the air. On February 28th, Judge Thadeus Wilson set the tentative sentencing and post-trial motions date of April 25th. In addition, the defense team filed a motion for acquittal based on the evidence presented earlier in the trial. We’ll keep our fingers crossed but won’t hold our breath, seeing as Judge Wilson rejected an earlier bid to toss-out the terrorism counts brought by States Attorney Anita Alvarez via a little-used terrorism statute. Lest we forget that Alvarez has a long track record of defending police misconduct. The verdict was reached back on February 8th when, after 8 hours of deliberation, the jury acquitted the 3 men of providing material support for terrorism and conspiracy to commit terrorism. They did, however, convict them of two counts of misdemeanor mob action and two felony counts for possessing an incendiary device. The last conviction is odd because the recordings by undercover police officers indicate quite clearly that the officers prodded the three activists through the entire process of making Molotov cocktails from conception to semi-completion. As we discussed with local journalist Chris Geovanis on our show earlier in February, it was very telling that the Federal Government had little to do with this otherwise high profile terrorism case. This implies that there was a concern about the strength of the case that warranted avoidance of giving the defense a national stage to point out some very un-constitutional activity and possible entrapment, carried out by the police infiltrators. We obviously feel that the conviction is excessive, and the cost of the entire NATO legacy, not only to the three activists but also the city and the state, is terrible. Please consider donating to help with their legal costs and commissary needs. You can also write letters and send them books and postcards. To find out how, visit http://freethenato3.wordpress.com/contact/. You can also check that site out for updates as they come along. Max Smith wants justice for other homeowners. You’d like this guy. You’d like to sit down and have a beer with Max Smith. He the sort of man anyone would be proud to have as a neighbor. I would, because Max Smith is the sort who would give you the shirt off his back. Salt of the earth, as they say. He puts his neighbors first, including those he might never have met. But Max Smith has a story to tell, and he’s pissed. Max wants justice. 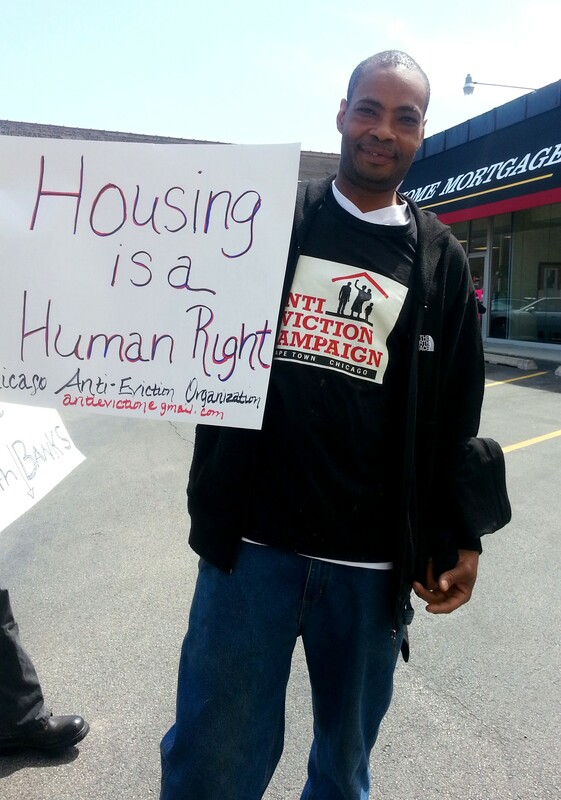 He is one of millions of homeowners in this country hammered, both emotionally and economically, by the foreclosure crisis. He may well be one of hundreds of thousands-that have been verified as being abused by the system, by the banks and abandoned by the justice system. Revolution and Beer has carried a number of these stories, illustrating how easily consumers, who do everything right, can become victims of shady banking practices and an emasculated judicial system. That is prone to happen when banks and corporations write and promote industry sympathetic legislation. The federal government called the National Foreclosure Settlement historic back in February 2012. It involved 5 of the largest banks and lenders, Ally/GMAC, Bank of America, Citi, JP Morgan Chase and Wells Fargo, to provide some $25 billion to relieve distressed homeowners. Just one small problem, as a key, but not widely publicized provision of the settlement, the States Attorney Generals were made to agree that there would never be any prosecutions. Quite a deal. These AGs can do little more than send really terse letters. I was introduced to Max at a rally last week in front of the Lincoln Park offices of Wells Fargo on Chicago’s North side. He says that he tried to negotiate with the bank after the Hyundai dealership he worked for closed. Their customer service, he told me, was impossible to negotiate, and the operators showed no interest in helping him. Max could never reach the same operator twice, meaning he’d have to explain the basic issues each time, without getting any nearer to a solution. Wells Fargo operates multiple customer service banks throughout the country. “It is a crap shoot which one you’ll reach,” said one Wells Fargo customer who asked not to be identified. But Max was undeterred, and as a responsible homeowner, wanted to pay his debt. Complicating this frustrating issue, Max was a victim of the predatory lending which many banks specifically targeted at minority communities. He quickly found himself saddled with 12% interest on top of the loan amount. What he was asking from Wells Fargo was a modification of the interest amount. For that he was ignored and condescended to, he says. Wells Fargo asked for income verification, which was not a pretext before the housing bubble burst. Max had worked on commission at the dealership, making verification difficult. Max is a working man, and quickly found a new job at a nearby Chevrolet dealership; also a commission job. That dealership too fell victim to the economy, throwing him out of work once more. Jobs are hard to come by, and this went on for Max for the better part of 3 years, affecting his health as well, Finally he landed a part-time job at a Home Depot for minimum wage and was able to verify his income. After being threatened with foreclosure and homelessness, the bank at last modified his loan. But Max, though out of imminent trouble, is “pissed off.” He calls the experience traumatic, and he’s out here for others facing the inhuman and arrogant treatment by the banks that are part of the National Foreclosure Settlement. They simply can ignore the settlement without any fear of accountability from the legal system, and without regard to the rights of the consumer. But deep within the legal maze of the foreclosure process lies hope for beleagured homeowners. 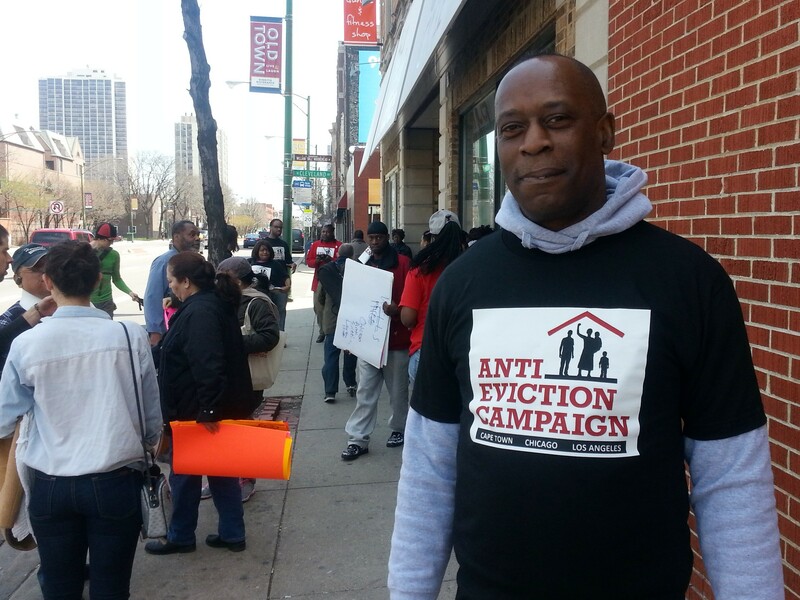 That’s where Chicago Anti-Eviction comes in. We had updates on the CPS actions from the last week, a Rogers Park meeting of Democracy in Action, Woodlawn Protest Thursday. The Beer of the week, Saugatuck’s Singapore IPA and Chef AJ Francisco’s delicious food pairing, and your property taxes given directly to millionaires? Higher numbers of #homeless kids, significantly higher special ed needs, higher unemployment, lower median income, higher poverty. Families drive communities. The failed policies of the city government have created dead zones in the city. 2.2bill has been spent on schools since 2010, 2.7on incarceration. CPS has said they will spend $676,000 per school for additional security personnel, police support, and safety programs. Saugatuck Singapore IPA, 7% APU. 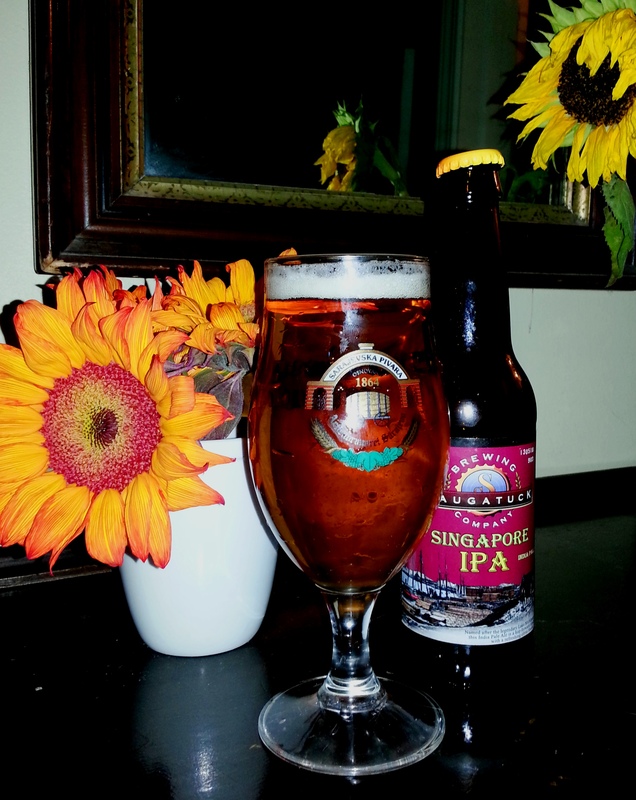 IPAs were traditionally crafted with higher alcohol by volume, ABV, to preserve it on long trips from Europe to Asia. Today that’s called an SUI-sailing while intoxicated. This is a very smooth IPA, with a fruity aroma, nice bitterness. A.J. Francisco, our resident chef, paired this beer with sweet and spicy honey and chili pepper glazed wings, Ancho chili, and coffee encrusted strip steak, with a creamy reduction drizzle made with this IPA. 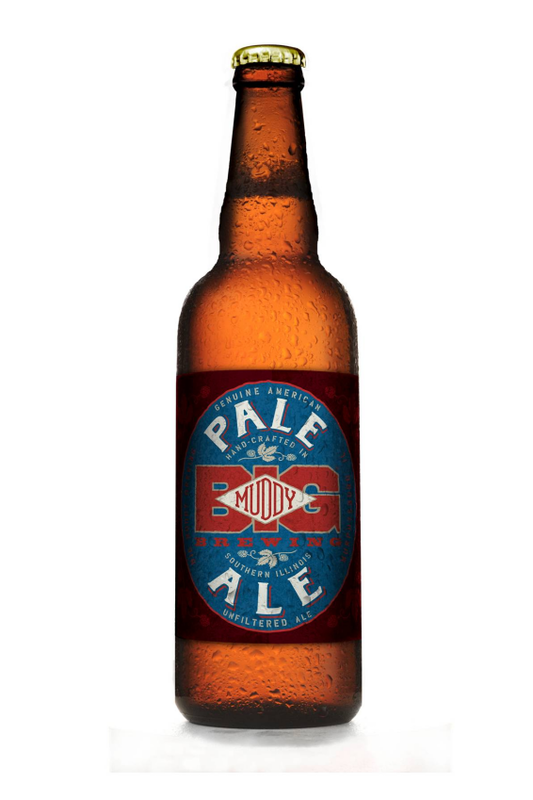 Read our full write-up on this beer. We have posted a good list of events and actions leading up to, and happening around May Day. Chicago generally focuses it’s efforts around May Day on immigration. This year’s theme is still on that point. The main rally has been named the “International Workers Day March for Immigration Reform.” See our expanding list of events here to find a way to plug in. Thanks to Tom Tresser this past Thursday for sitting down with us at The Peoples Church, in Uptown area of the 46th ward of Chicago. We talked about the gross mismanagement of the city’s TIF funds, for example: 29.5 million TIF funds to a river north skyscraper in the West Loop, when there is already ample empty office space throughout the loop. There is no demand for this building. This is our money going to already wealthy developers, and nowhere near what most of us would consider a blighted neighborhood. This is a high end district. This means TIFs from your property taxes, skimmed from your money and given nakedly to the wealthy. Austerity, anyone?